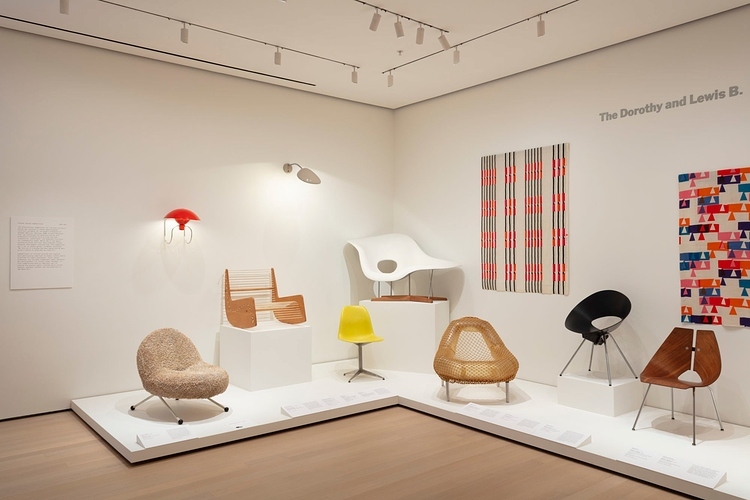 At the New Yorker website, Nikil Saval reflects on a small exhibition, entitled “The Value of Good Design,” currently on view at MoMA. Noting how the twentieth-century notion of “good design” developed somewhat differently in Europe and the US, Saval observes that too often (especially in the US), design has been less about making things that are useful and aesthetically pleasing than about making things that are bought, quickly consumed, and discarded. What might design look like, asks Saval, if it were freed from the imperatives of profit? Check out an excerpt below. Image: Installation view of “The Value of Good Design” at the Museum of Modern Art. Via the New Yorker.